When thinking about how to combine different strategies, marketers don’t really consider SEO and email marketing in the same sentence. Emails, after all, do not directly impact SEO ranking, right? But, what if SEO and email marketing are actually a match made in heaven? 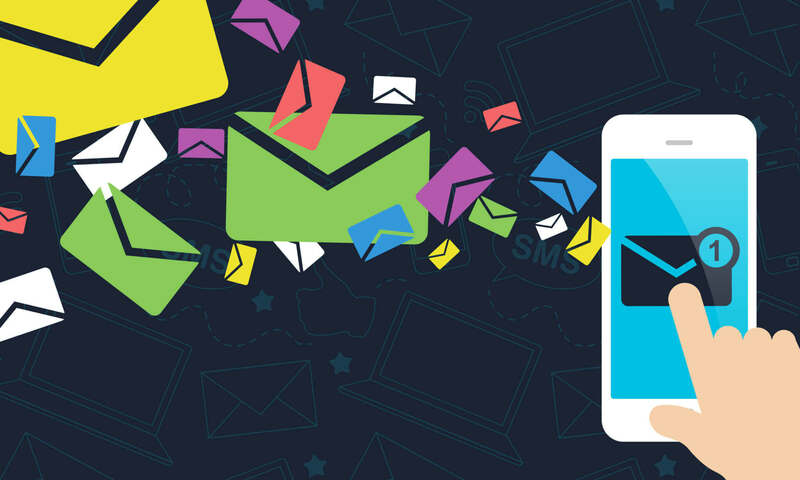 Done the right way, integrating SEO into your email marketing (and vice versa) can considerably improve your SEO ranking. Here’s what you need to know to create a symbiosis between your search rankings and your email campaigns. According to a study conducted by CognitiveSEO, an organization’s strength on social media platforms directly affected how high their site rank was. CognitiveSEO found that more shares on Facebook, Google+, and LinkedIn meant higher search rankings for companies. This means you definitely have to consider leveraging the power that specific social media sites have on your search engine rankings. 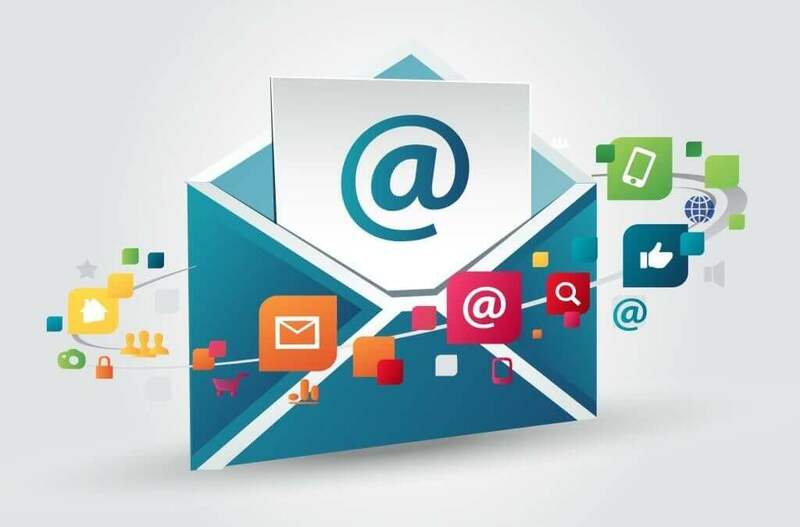 So, if you’re looking to combine your email marketing and SEO strategies, what you can do is include buttons in your email for Facebook, Google+, LinkedIn, and other social media pages you may have. 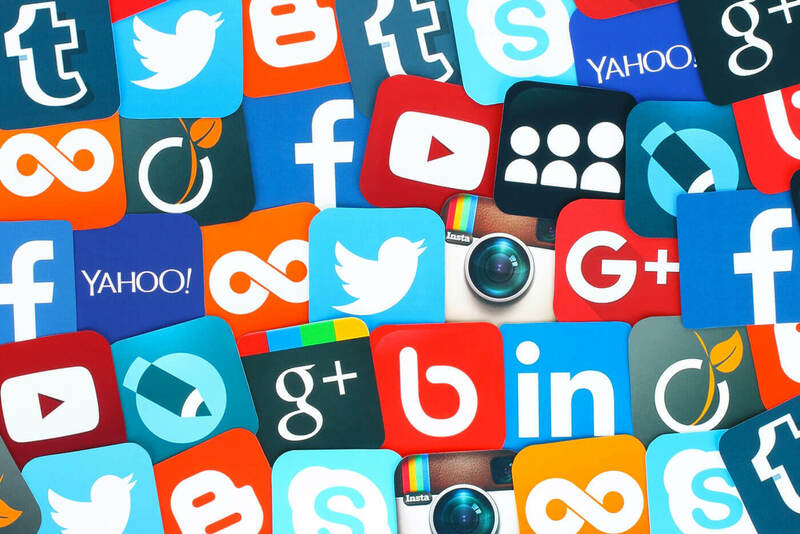 Social media buttons make it convenient for your subscribers, so they’re more encouraged to either follow you on your social media pages or share your content on theirs. When multiple subscribers share your content across various social media, more and more people become aware of your brand. 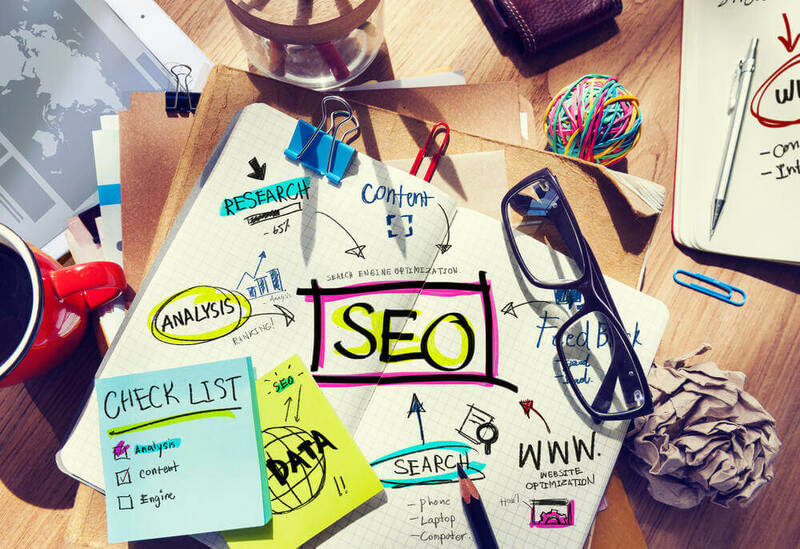 To get more information, they will likely do a search for you on, which will improve your SEO. You can A/B test the placement of your social media buttons to see which one works best for your brand, but it is considered best practice to place them on either the head or footer of your email. Keyword research is an integral aspect of your SEO campaign. 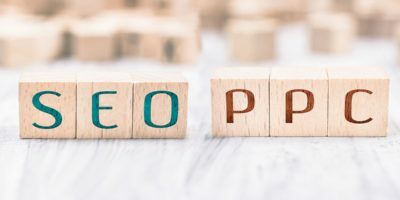 Using the right keywords will not just increase your SEO ranking, it will also affect the readability of your site’s content, which includes your blogs and website copy. Keywords aren’t just for SEO, though. You should also include relevant keywords on your email messages, especially long-tail keywords. These types of keywords consist of three or more words and are more descriptive. Long-tail keywords target a specific audience, unlike short-tail keywords that target all audiences. For example, a short-tail keyword would be “shoes”, while a long-tail keyword could be something like “comfortable running shoes”.